A vacation bench comprising Justice Prafulla C. Pant and Justice D.Y. Chandrachud agreed to hear the petition after Additional Solicitor General Pinki Anand supported the plea put forth by the Italian Government. The matter will now be heard on Thursday. 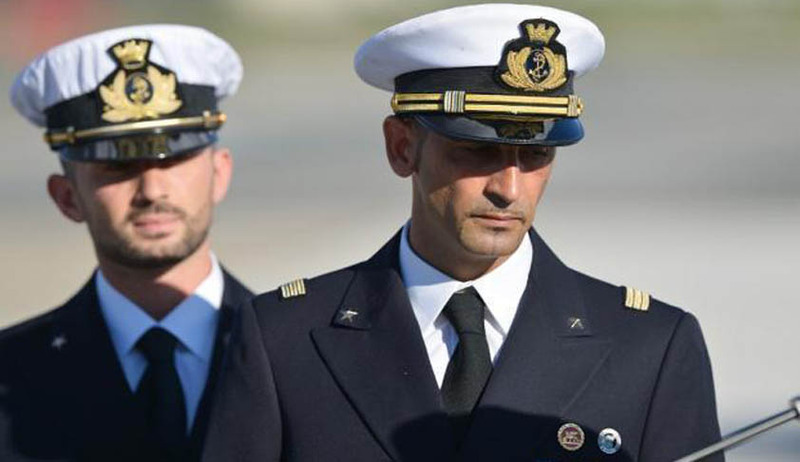 The second marine, Massimiliano Latorre was granted a period of leave in Italy for medical treatment after he suffered a stroke while in New Delhi in 2014. He was granted permission by the Supreme Court and the permission was extended for 6 months on July 13, 2015. His stay there has further been extended by the Supreme Court till September 30. Girone was also on bail, but has been directed by Supreme Court not to leave Delhi. He is staying at the Italian embassy.